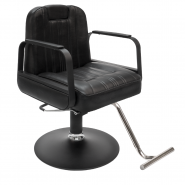 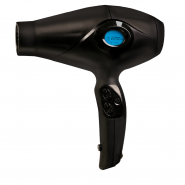 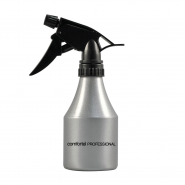 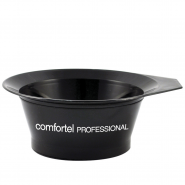 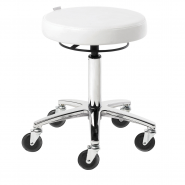 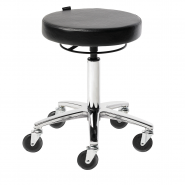 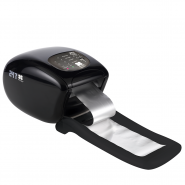 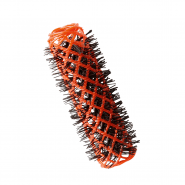 Here at Comfortel, we also offer a variety of on-trend hairdressing footrests and hair dryer holders for salons. 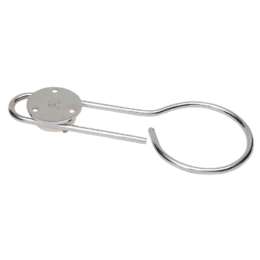 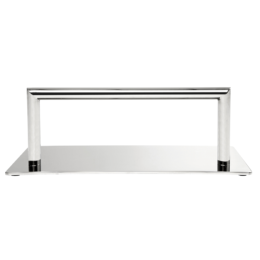 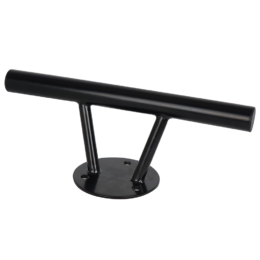 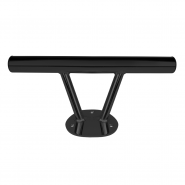 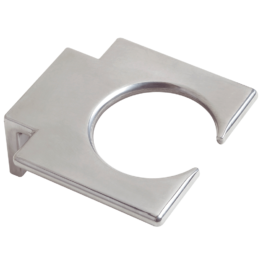 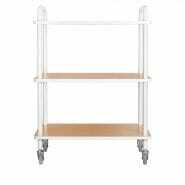 Our footrests ranges from freestanding to being bolt into the ground. 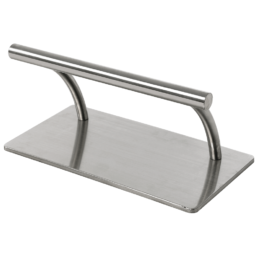 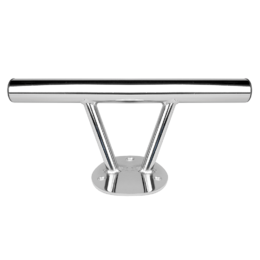 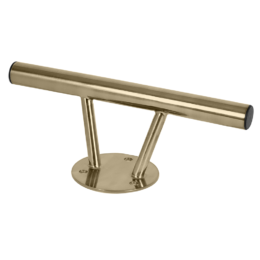 It also features a stunning brushed stainless steel finish, while our Blast footrest is also available in brass, bronze and black. 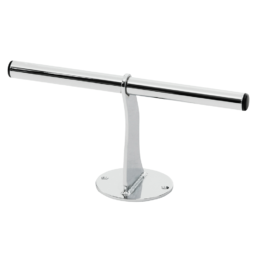 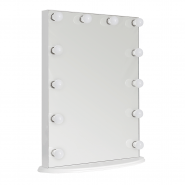 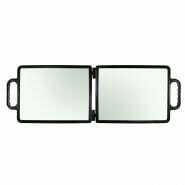 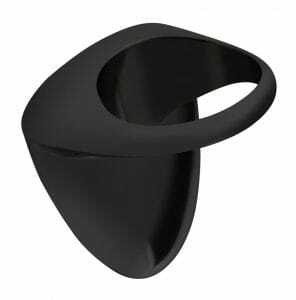 We also offer stylish and modern wall mounted dryer holders, which can easily sits in between styling mirrors. 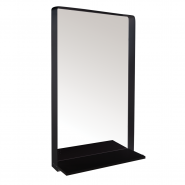 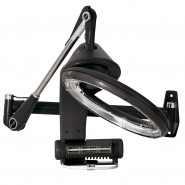 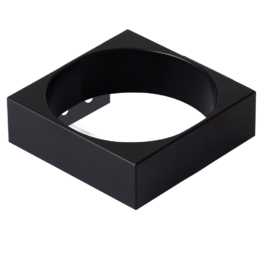 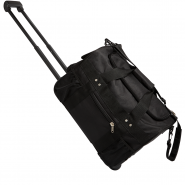 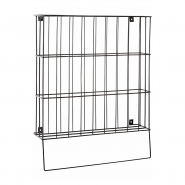 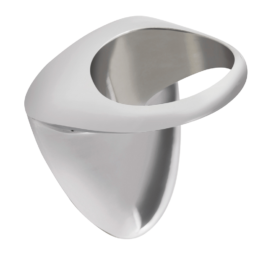 Available in aluminum, bright chrome and black finish. 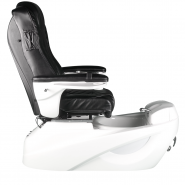 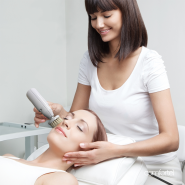 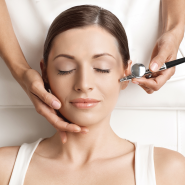 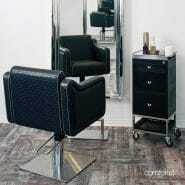 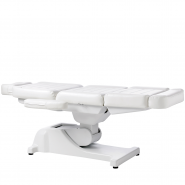 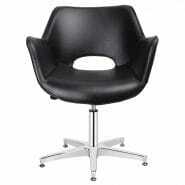 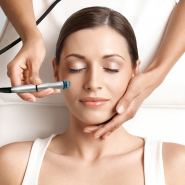 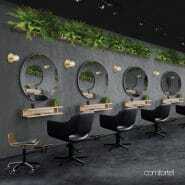 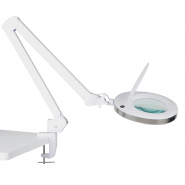 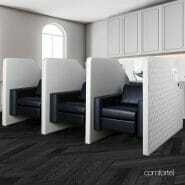 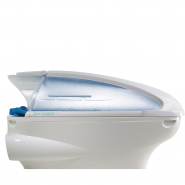 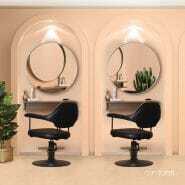 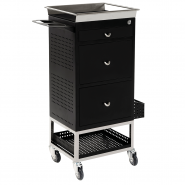 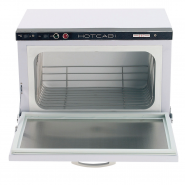 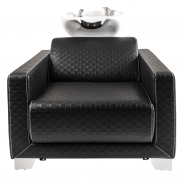 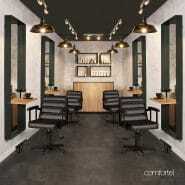 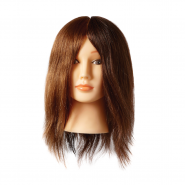 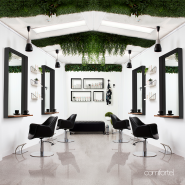 Comfortel is a leading supplier of salon furniture and equipment in Australasia. 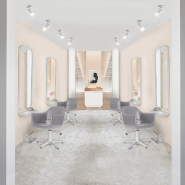 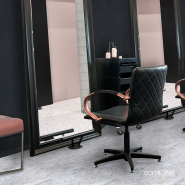 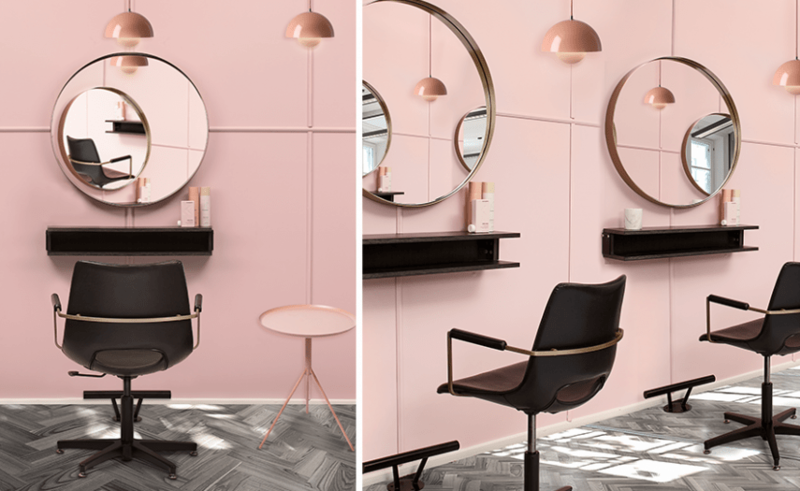 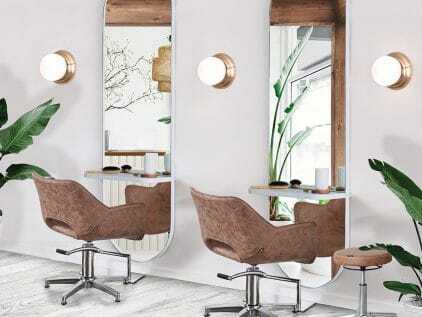 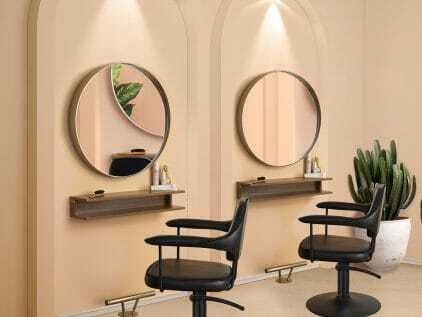 Comfortel’s exclusive range of high-end salon furniture and quality salon equipment are helping to redefine the look and style of salons in this country. 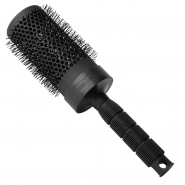 And because we’re all about quality and durability, everything we sell comes with a 12 month parts and labour warranty. 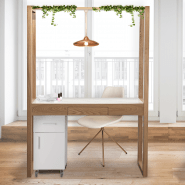 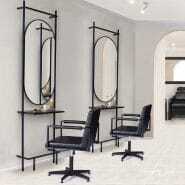 If you’d like to purchase one of our elegant mirror workstations for your salon, shopping online is as simple as registering for an account. 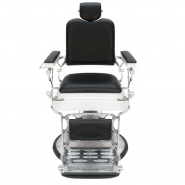 You can also drop by any our showrooms throughout Australia, where you can get a great hands-on feel for our range. 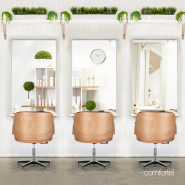 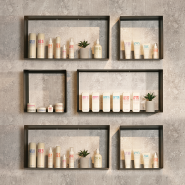 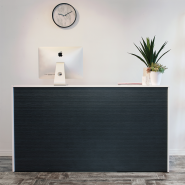 We have everything to style up your salon space and make it unique, so see us today at Comfortel, your one-stop destination for salon furniture, equipment and supplies.